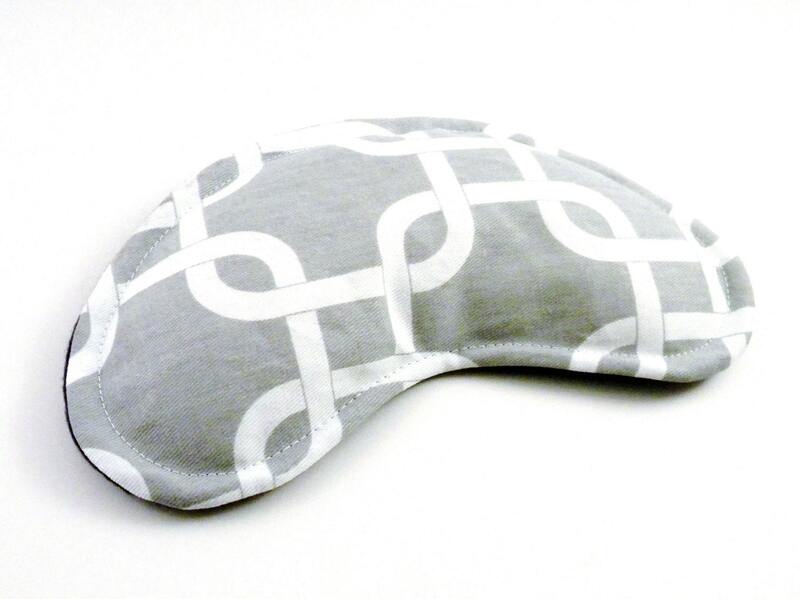 Contoured Eye Pillow is filled with rice and flax and can be used warm or cool. 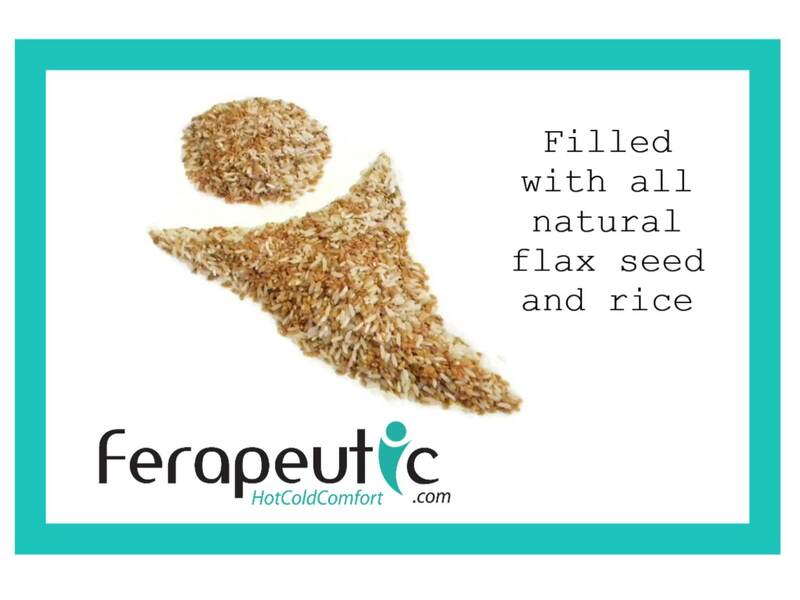 Relaxing warmth eases the stress of the day while refreshing cool helps puffy eyes and achiness. 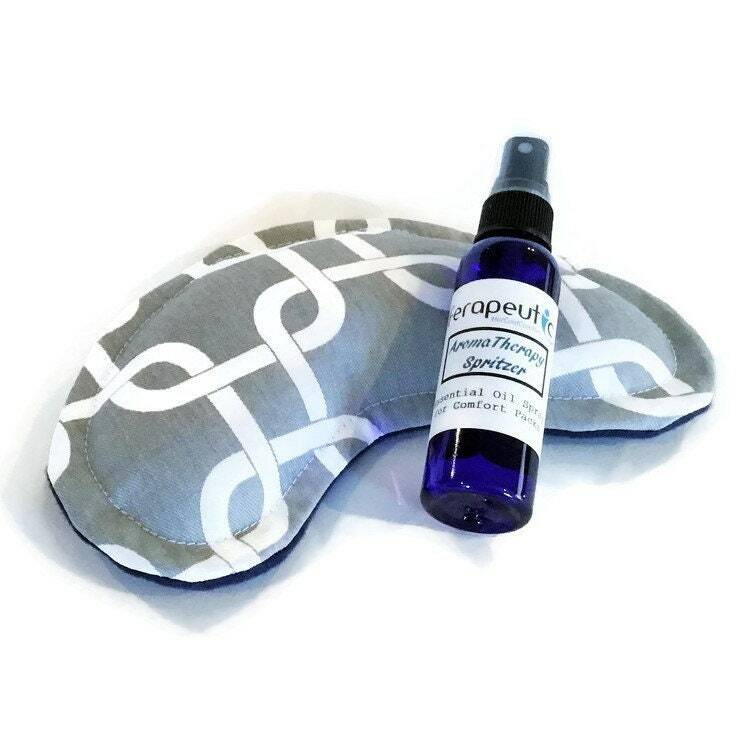 Offered unscented or naturally scented with addition of 2 oz essential oil spritzer. 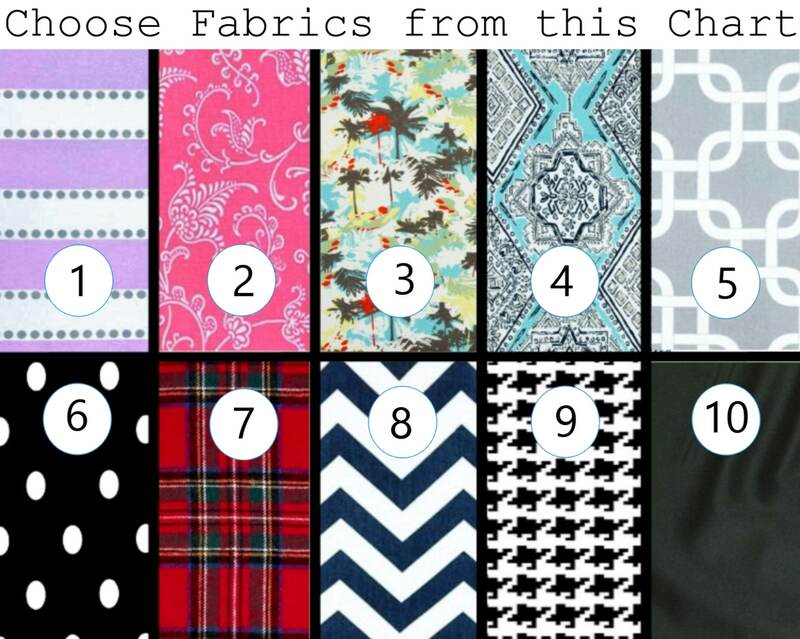 Swipe through photos to view fabric chart. Lightly heat these in the microwave (15-35 seconds) just warm not hot for relaxation. 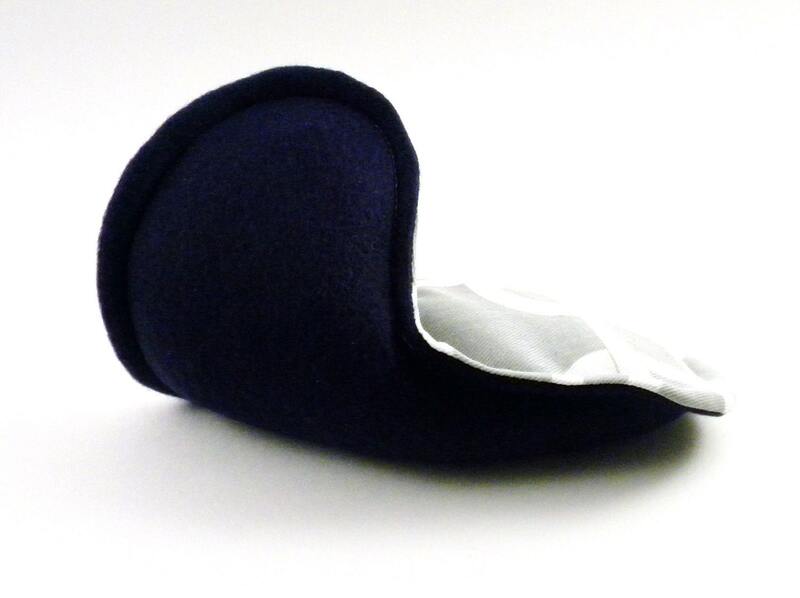 Chill in the freezer for a refreshing cold eye pack. 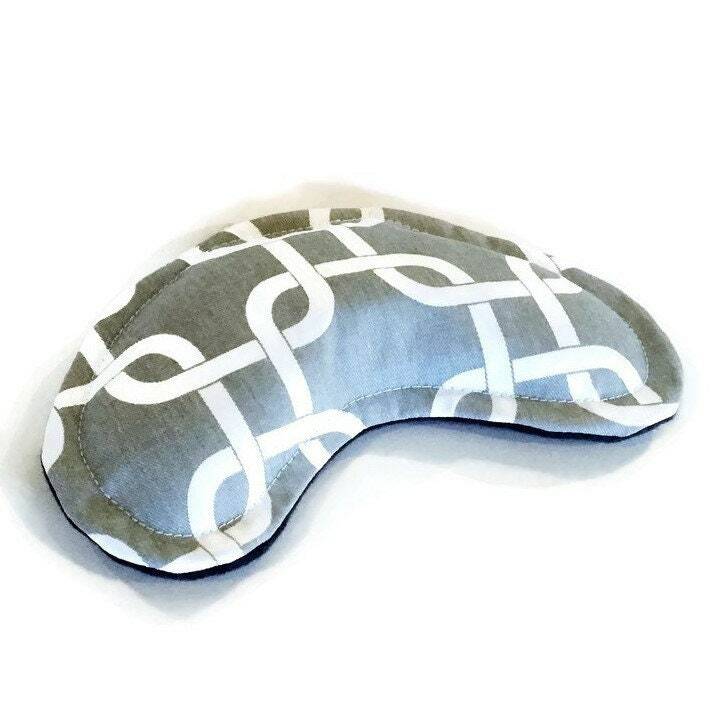 Contoured eye pillow measure approximately 8" x 4", are backed with soft fleece, and as always, are double stitched. Pattern placement on fabric may vary slightly from the photo. Info and treatment is not intended as medical advice or to treat any illness. If you have a serious health concern, please consult a physician. 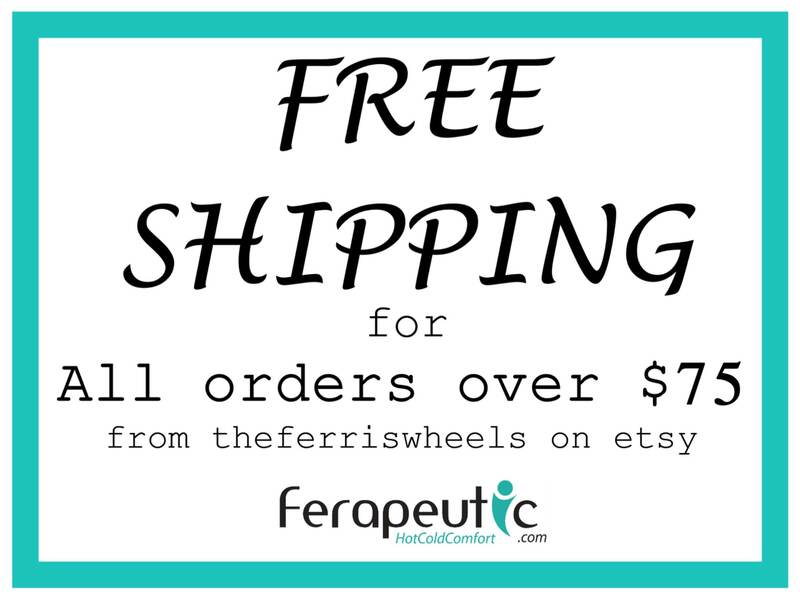 Designs and text are the property of theferriswheels and protected by copyright 2009.